Wileyfox is planning to launch Windows Phone this year. The company is better known for their Android phones. With the Windows Phone, the company is now planning to move into the enterprise arena. “Increasingly people are screaming for costs to come down and want a good affordable device. If businesses are going to buy thousands of devices to kit out their workforce, they need a good price point. That’s where we’re going to hit it out. The company plans to release a Windows Phone in August this year via network partners in UK and then later several European territories. 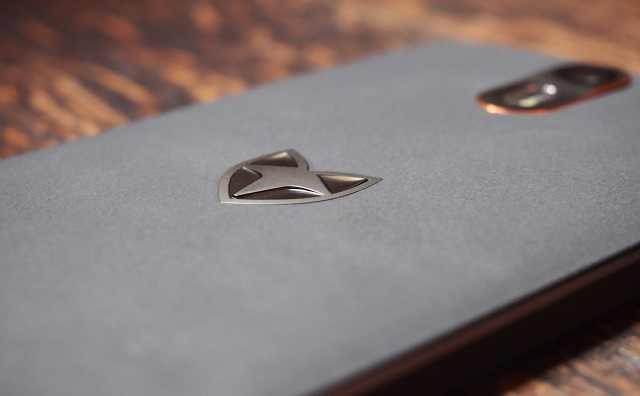 Wileyfox operates in 15 countries including France, Germany, Spain and the Netherlands.